1. How do I Join a Program? Across the top there is a tab that says Purchase Membership Levels. Click on that tab and choose whether or not you want to start with Control & Go (CTE) or start with Dragon Root (Chitology: Qi Gong Power Chi) in Jr. Dragon’s Club. Keep in mind that you must start at either one of the Levels to begin. Should you try to purchase another program and not go in order the way the Levels are laid out then you will be denied access. 2. Why do I have to go in order for the Jr. Dragon Club Levels? The reason that you must go in order because the higher you go in Levels, there has to be certain things set in place. You don’t build a pyramid by starting at the top and working downward, it’s vice versa. The base has to be strong and rooted in order to build the structure and move up to higher Levels. Adding to that, there is no way to do the higher Levels and have the understanding that’s needed without starting at Control & Go or Dragon Root and moving up in the beginning. 3. What is the order of the Levels (Jr. Dragon’s Club)? 7 Deadly Mistakes-Free Gift (In Top Menu), Control & Go, Personal Protection 1, Personal Protection 2, Personal Protection 3, and CTE 1A through CTE 6B. There are additional programs that you will see on the Membership page should that interest you also. Dragon Root, Heaven and Earth, Dragon’s Tail, Bowl of Rice, 5-Inch Heels, Dove and Eagle, Pyramid Universe, Poramen Notch Stretch. After you complete one/both Programs, you will be moving towards entering Dragon Level which is very advanced and requires the previous Levels of CTE and/or Qi Gong Power Chi to be completed and Certification Received for each Level. 4. What kind of Certification is it and how do I get Certified? There are 2 types of Certifications: Standard Level Certification and Micro-Franchise Charter Certification. Please see Certification Levels page for further information and explanation. 5. How long do I have to get Certified? Each Level is set to give you 90 days for Completion and Certification in each Level. At the end of the 90 days, if you have not been Certified, then your access will expire and you will no longer be able to access that Level. We encourage you to get Certified as quickly as possible so that you may become eligible to be one of our Micro-Franchisees where you are located. 6. What if don’t want to get Certified? If you choose not to get Certified then that decision is completely up to you. All of the sales are final as is said in the Terms and Conditions upon purchase, we appreciate your business and time that you spend with The World Yin & Yang Centers. 7. Will there be Group Seminars or Mini Retreats? Absolutely! In fact, should you decide that you have a large group that is interested in participating, we will hold a Seminar/Workshops / Mini-Retreats / Retreats right in your area. 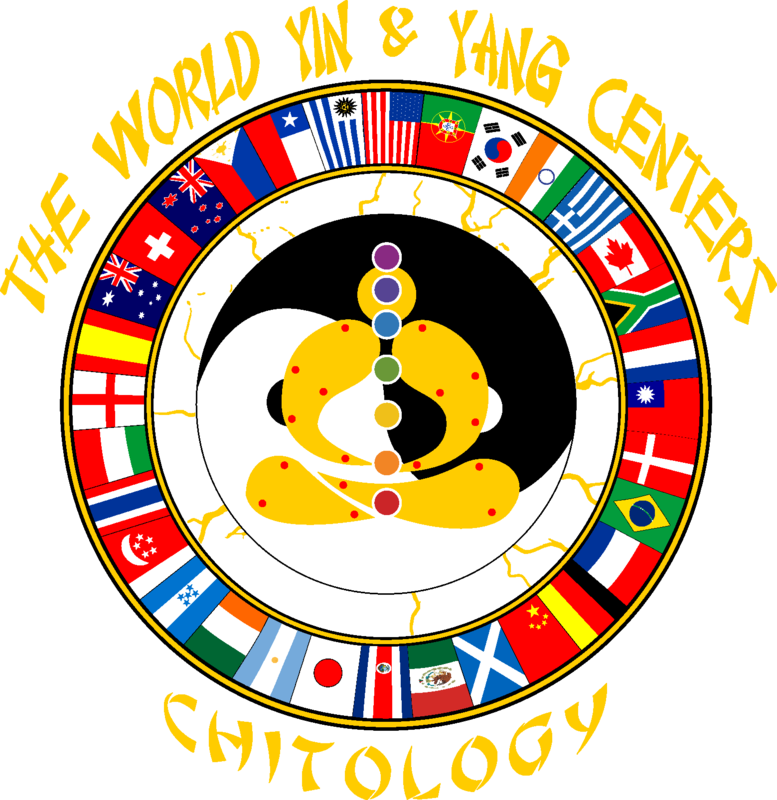 You would need to contact The World Yin & Yang Centers at support@theworldyinyangcenters.com to see what can be worked out and planned. We also will be doing Seminar/Workshops / Mini-Retreats / Retreats and Specials throughout the year and in certain locations as well nationwide. 8. Do you do Private Seminars? Absolutely! For Private Seminars, you will need to call 1-888-234-3131 for pricing and details. 9. What if I have an issue with my account? Should you have any issues with your account, please contact support@theworldyinyangcenters.com and we will get back to you as soon as possible. 10. If I get Certified in a Level in person and did not purchase the level online (ex. Dragon Root), will I still be able to get access online at that Level for reference? Yes, you will be given access to that Video Level you are Certified in online as well so that you may use it as a reference point along with your Higher Level Instructors.